What’s the first thing you do when moving to a new neighborhood? Orient yourself with your new area, of course. Thankfully, using the internet and GPS it makes finding new places and things to try much easier. But guess what? We’ve made it even easier than that! We’ve compiled a list of things to do in and around the Chino area for you and whomever your partner in crime is. Check out one, or all of these and find your favorite Chino activities. The Chino Spectrum Towne Center has everything you need from cute local eateries to grocery stores and nail salons. 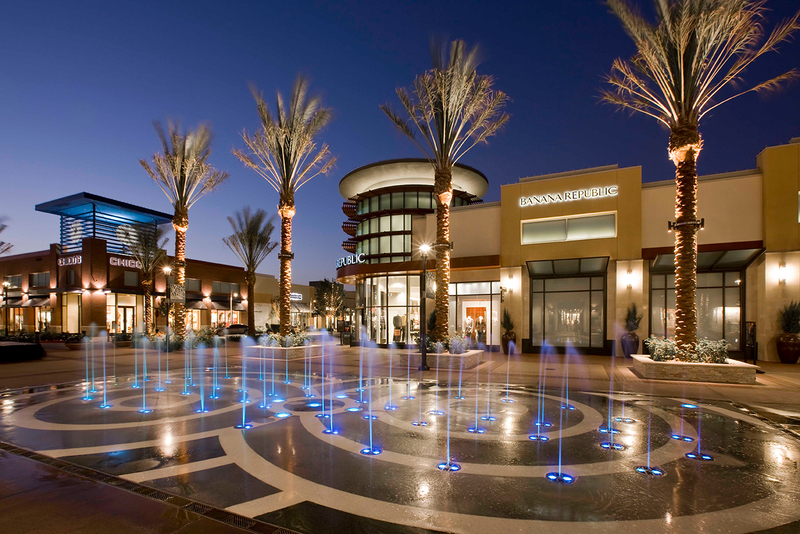 The Shoppes at Chino Hills is also just minutes away from downtown Chino. At the beautiful outdoor downtown Chino, you can shop until you drop, or just grab a bite to eat. Remember that lovely outdoor mall we just mentioned? 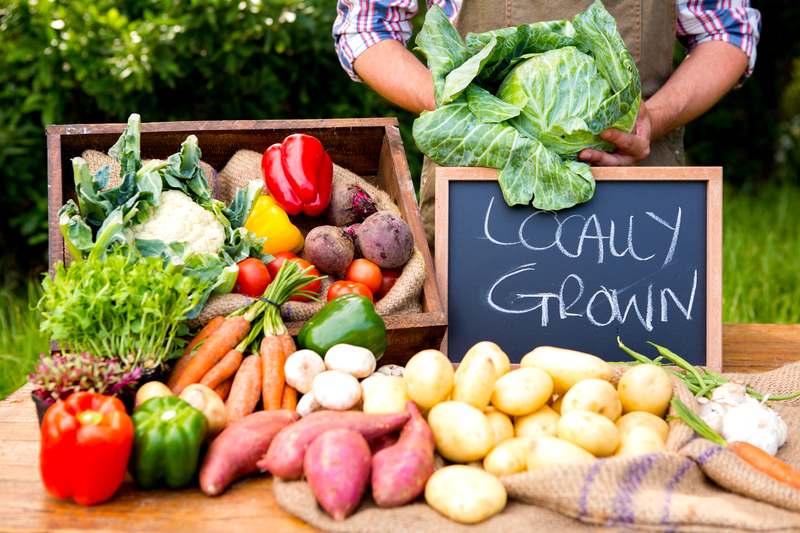 Yep, they host a farmer’s market every Wednesday from 4pm to 8pm with fresh fruits and veggies, local craft, and food vendors. Bring the family or even your furry friend and find out what’s growing locally. Many little towns have a thriving local community of people who love to be out and about and Chino is no different. There’s always something going on and you can find all the details on their community website. Things like the Inland Empire half marathon, the 4th of July Fireworks Spectacular, their Cultural Palooza or Christmas parade and fair. There’s almost something for every season! Stop by Pump It Up, the local bounce house and game room for kiddos. Or try the Flight Simulation Center, Gymnastics Academy, or Party Kingdom for more fun. There are 26 parks and 123 acres of parks and open spaces, to be exact. All these parks offer something unique, visit Chino Hills State Park for a beautiful trail walk. Stop by Liberty Park to let the kids run and play. You can also rent a pavilion for any event at Cypress Trails Park or take the team to Heritage Park to practice on the sports field. 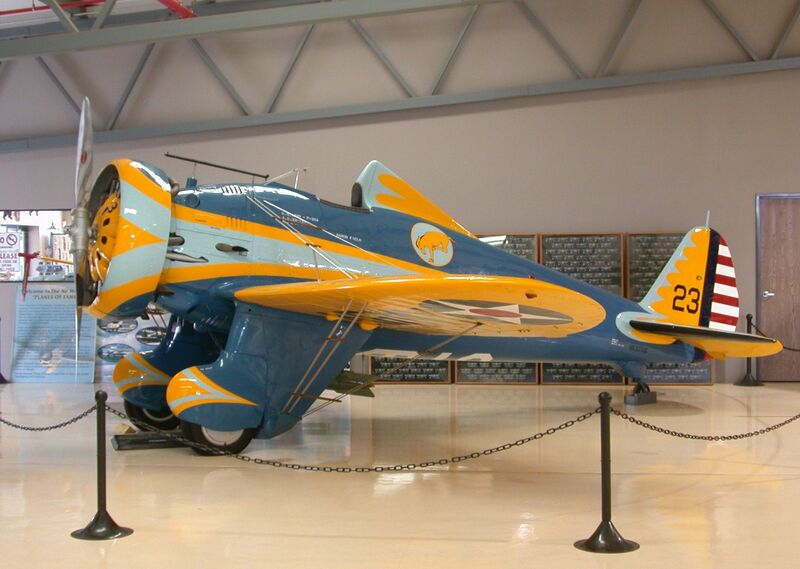 Chino is abundant with museums, from the Chino Youth Museum and Old Schoolhouse Museum to the Planes of Fame Air Museum. Spend the day doing hands-on activities or viewing some of the incredibly preserved planes. Grown-ups need fun social activities too and Chino delivers. Bleachers Sports Bar and Grill is the perfect spot for the sports fanatics. If you are into cooking, The Kitchen Station hosts “Cook and Sip” cooking classes. 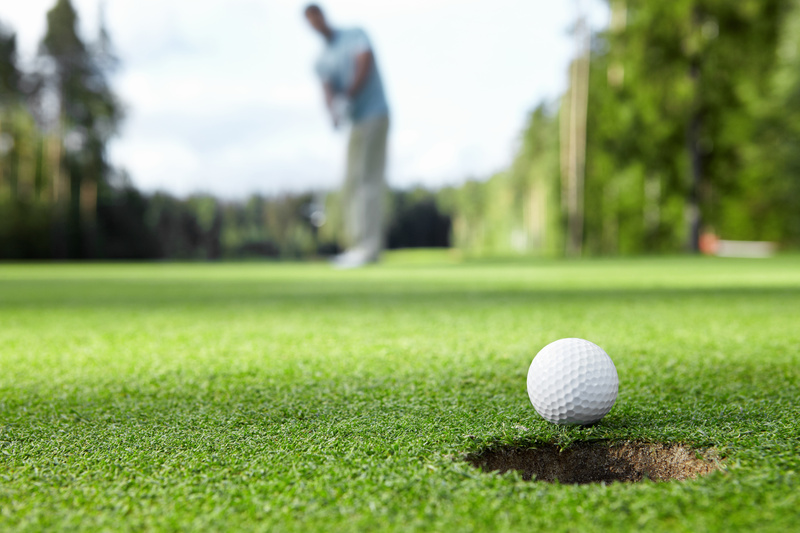 Looking to enjoy the outdoors, try a fun round of golf at the Los Serrano Golf and Country Club. Does Chino sound like the place for you? 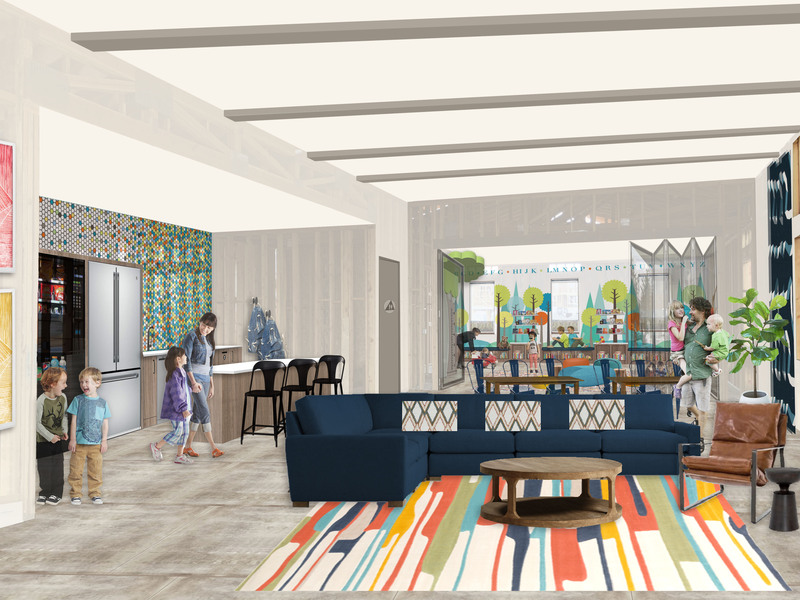 Stop by Homecoming at the Preserve and tour our brand-new phase, Discovery Village with new floor plans, and extensive themed parks! There’s something here for everyone at Discovery Village!